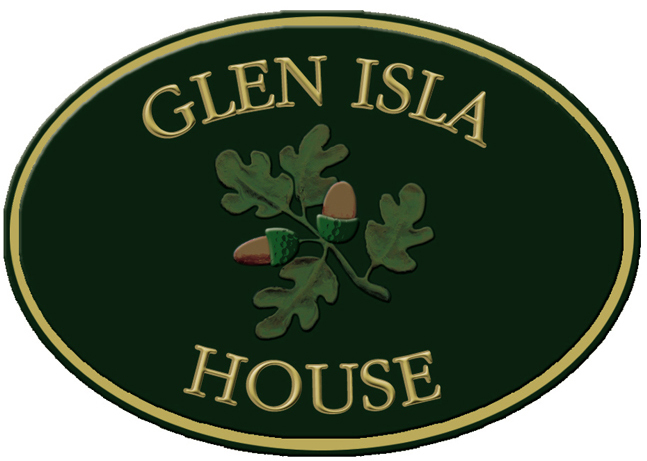 Nestled amongst 2 acres of heritage gardens, Glen Isla House boasts direct beach access and free Wi-Fi. All accommodation features elegant and unique interiors, a flat-screen TV and lovely garden views. A suite with a spa bath and fireplace is available. Glen Isla Homestead is a 7-minute drive from Cowes Golf Club, and a 15-minute drive from Phillip Island Nature Park, where you can see penguins and koalas. Phillip Island Grand Prix Circuit is a 15-minute drive away, and Melbourne is a 2-hour drive away. All air-conditioned rooms feature an iPod docking station, a fridge and tea and coffee making facilities. They offer ironing facilities and an en suite bathroom with free toiletries and a hairdryer. Guests can relax by the fireplace in the shared lounge, or take in the great outdoors on the terrace. The tour desk can organise activities for you. Resident professional chefs prepare full cooked to order breakfast most days, with a focus on local produce. Breakfast is served in the dining room overlooking the gardens. There are cafes nearby for breakfast, if the dining room is closed.